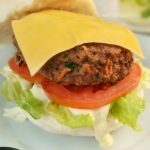 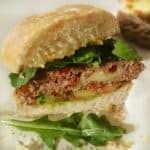 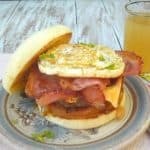 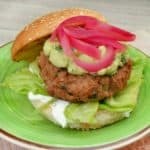 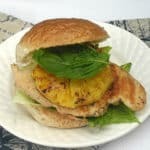 Lime and Pineapple Chicken Burger is low in fat, healthier and always a winner with 1000 Island Dressing instead of a rich mayonnaise (or similar) sauce. 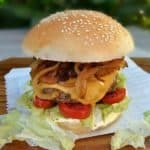 We love our burgers and just about any burger is welcome, especially when homemade. 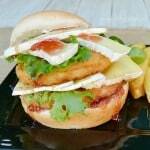 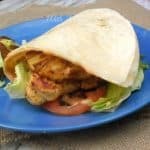 The Lime and Pineapple Chicken Burger is also low in fat !